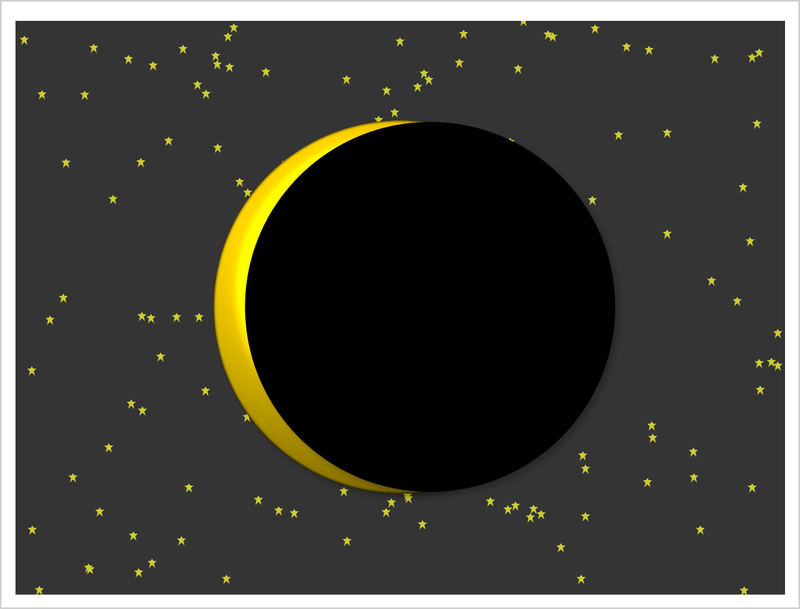 This example shows how to create two coordinated range attribute maps and use them in creating an animated gif of the eclipse. 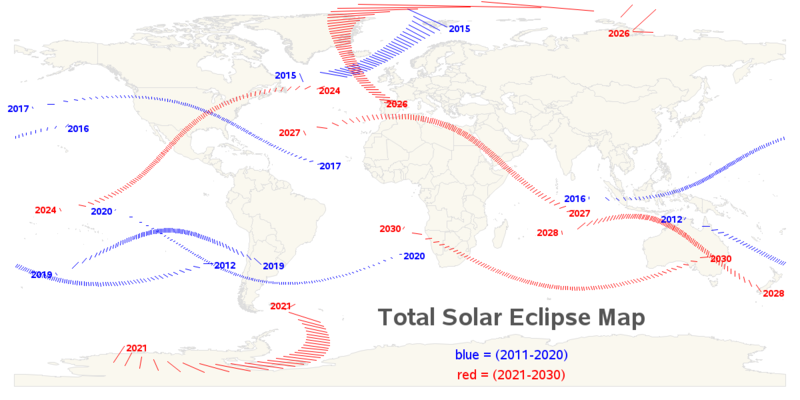 When's the next total solar eclipse? 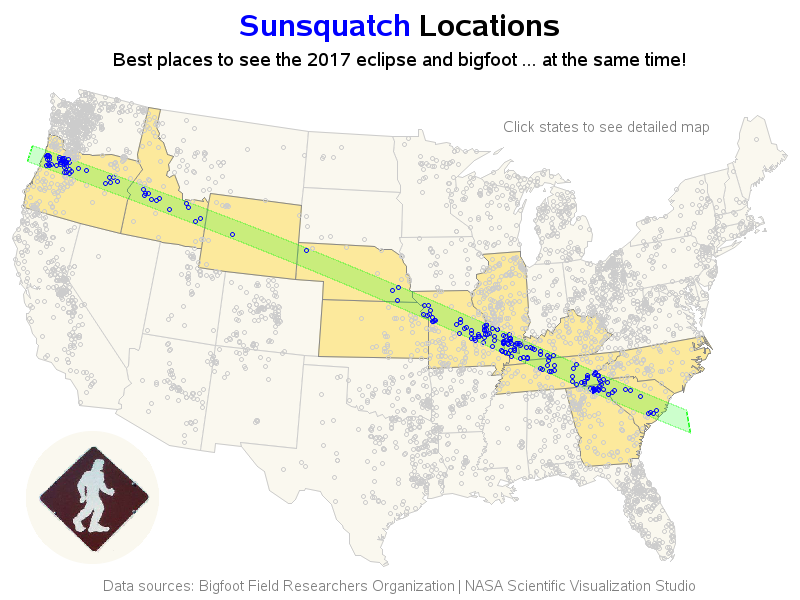 Sunsquatch - tracking the eclipse and Bigfoot ... at the same time! 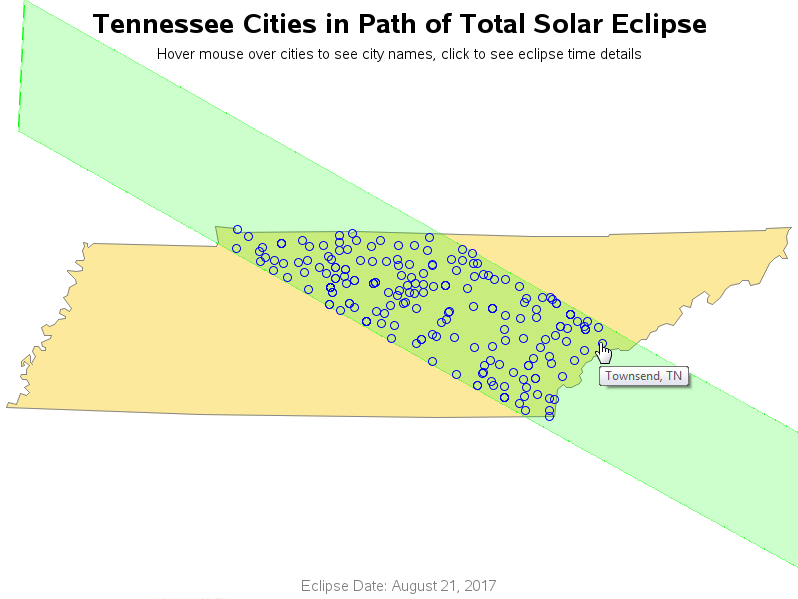 Is your city in the path of the total eclipse?